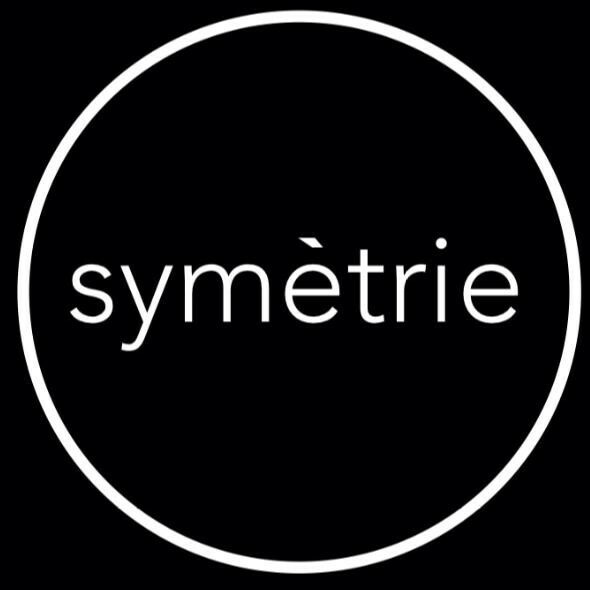 Start taking classes at Symetrie and other studios! Symetrie workouts are 45 minutes in duration and focus on the latest protocols of high intensity interval training (HIIT). All sessions are circuit based, combining strength, core and cardio exercises that are designed to keep your body guessing. Our classes are social, fun and energetic and can easily be modified to adapt to any fitness level. Every visit gets better and better. Oh lawd if you want to feel your workout, this is it.